Why Choose Hardwood Flooring For Your Home? Homeowners with artistic tastes and a sense of grandeur prefer wooden floors not only for their warm appeal but also the beauty of wood. Laminates or solid hardwood have a spell bounding effect in terms of looks, but they lack stability. Under heat or moisture, they can swell up, cup, and even split in two. Hardwoods, however, are versatile because they are hardy and better looking at the same time. They are not easily affected by the humidity and dampness. Whether floating or glued down, hardwood floors rarely buckle when placed on concrete subfloors. Engineered floors are made by adding multiple layers of assimilated floorings along with a hardwood layer. The number of layers added varies roughly between 3 and 12. Multiple layers make the flooring sturdy and capable of tolerating heat and moisture. The core sheets are usually made of hardwood, fiber, and plywood. 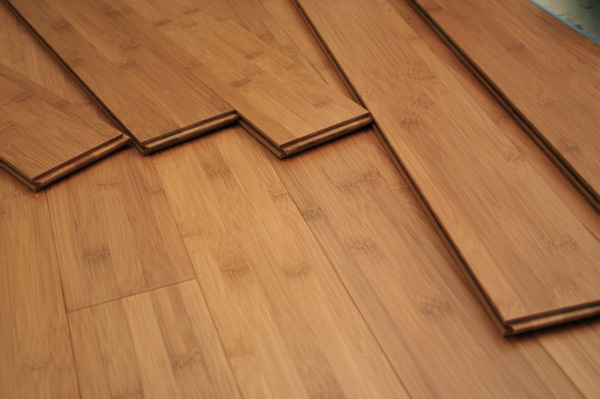 While purchasing, pay special attention to the thickness of the wooden floor if you want it to last long. This specially designed and produced flooring can be used for bridging larger areas of the house like the space between the bathroom or kitchen with the rest of the house. Ideally, it is used in places where solid wood cannot be placed but requires a great look. Engineered hardwood flooring is much cheaper than solid wood planks and hence widely popular. But the absolute cheaper versions are best avoided because they are unlikely to last long. On an average, this type of flooring lasts anything between 20 and 100 years if the topmost veneer is thick enough. Installing hardwood floors can be done by house owners with a little bit of skill and deft handling of equipment. The floor can be installed in three different ways. You can glue it to the concrete subfloor or plywood, nail it on the same, and lastly, float it on the subfloor. If you plan to use glue then go for an adhesive that is urethane-based. Alternatively, if you want to float it go for an underlayment that has a vapor barrier. However, before starting the actual process it is best to go through the user manual first. 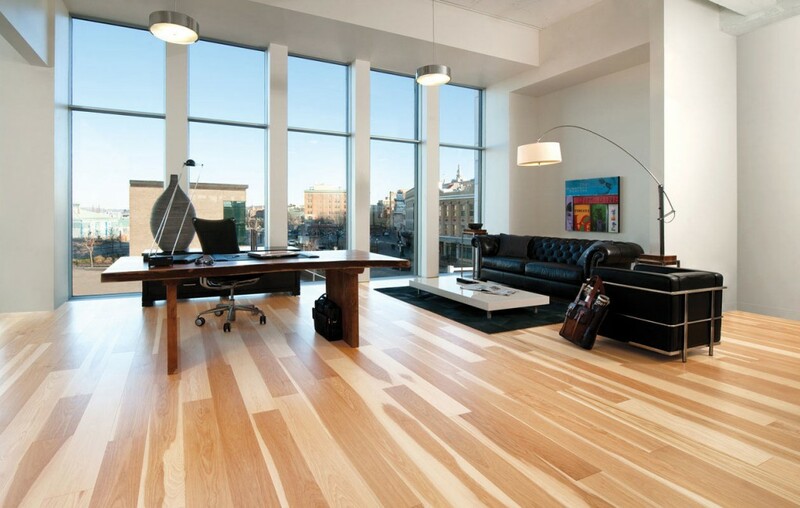 Engineered hardwood floors are highly flexible and can be maintained easily. Even after using it for years you can simply sand the surface to get rid of the dings and scratches and continue using it. Need to check out the best hardwood floors? Contact Flooring Town PH # 818-759-7030 or drop in a mail at info@flooringtowngroup.com.